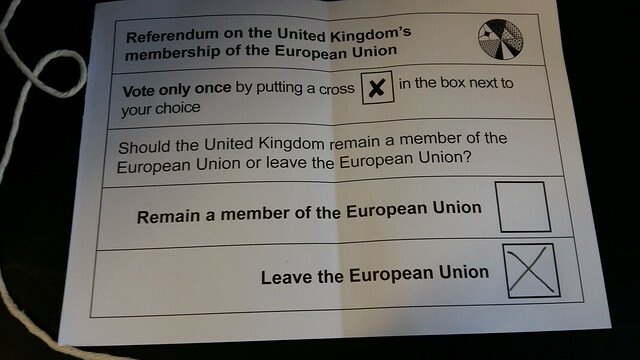 Last week, citizens of the UK voted to get the eff out of the European Union. Many Canadians looked on with great interest and horror as the results poured in. Leah Trueblood was one of those Canadians. But rather than observe from afar, she was right in the thick of it. Having spent the last 6 years in the UK, Leah’s studies include political philosophy and the use of referenda. She had lots to share with us. We hope you enjoy the episode!